Moving into a new home can be overwhelming. After finally sorting out the property related formalities, there are multiple things to look after. From light fittings to water connections, décor to wall painting, your dream home has to look exactly how you have imagined it. But how often do you consider the safety factor of it? According a recent study, burglary incidents are on constant rise. And most of such incidents happen to residential properties. So, if a thief breaks in to your house, how prepared are you to tackle this kind of situation? 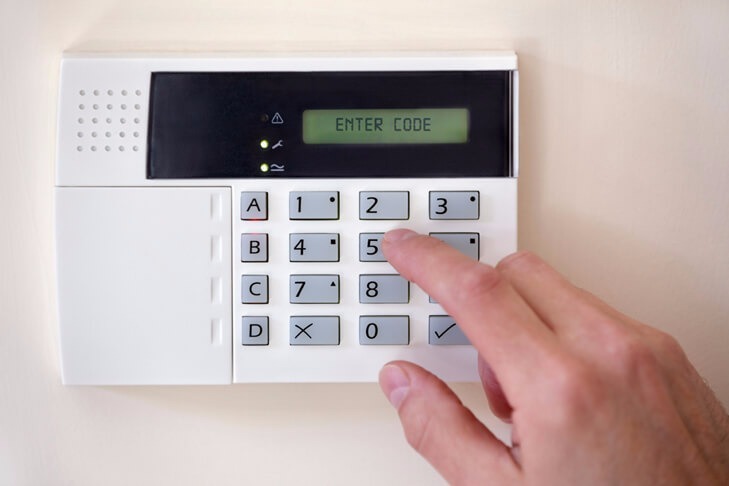 We have listed down a list of few things you should do to secure your new home. The first thing you have to do is secure the area that allows thieves to enter. Here we are talking about doors. Ensure that the frames are strong, there is a proper lock system installed, there are no holes or gaps. Keeping your front door secure reduces the chance of burglary to a great extent. When you invest a big chunk of money on giving your home a fancy look. Why can’t you do the same for security purpose? The advanced security system might cost you a little too much but is definitely worth every penny. It includes camera surveillance, alarm, motion sensors for the doors and windows, and carbon monoxide and smoke detectors. Although you can take multiple preventive measures, uncertainties come unannounced. 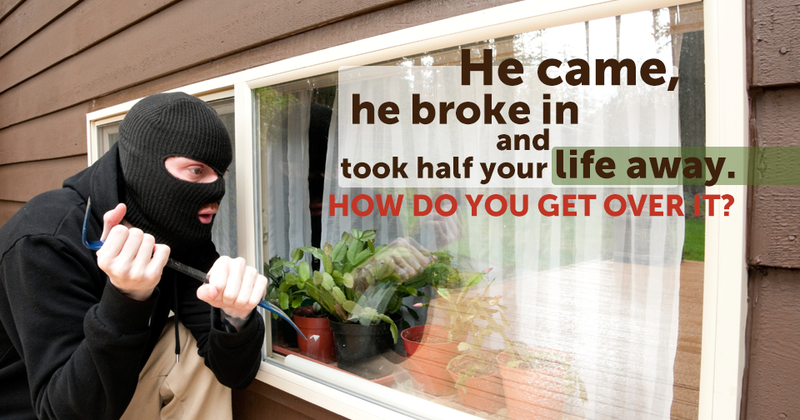 You have to be well prepared for the consequences of burglary so that you do not land up yourself in a debt like situation. 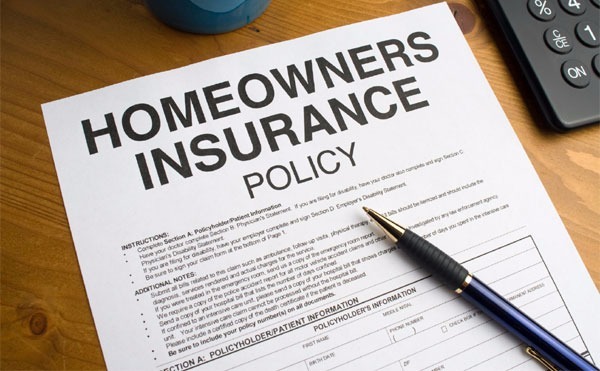 A home insurance policy is an ideal way to save yourself from falling into financial troubles. It will compensate for the losses incurred due to theft. Moreover, an efficient home insurance policy will also pay for damages and destructions caused due to natural calamities. Buying a home insurance policy is no more a difficult task. Just log on to the official website of the provider and get started with the purchase procedure. It is easy, hassle free as well as time saving.